The SL3000ULT" models of slide gate operators are the first choice for heavy-traffic applications and high-demand customers including large development and management companies, prestigious residential gated communities and custom home builders. Featuring the highest quality components and backed by years of proven reliability, each unit is carefully inspected and mechanically tested to provide unsurpassed performance. Unique engineering innovations ensure that any SL3000UL'" model will meet the needs of almost every type of high-traffic gated entrance. 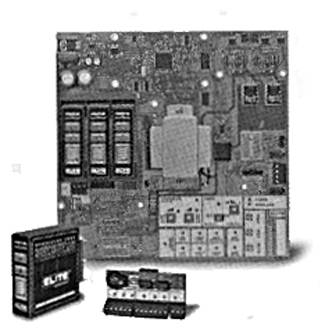 All backed by the safety and reliability of the most advanced control board in the industry. 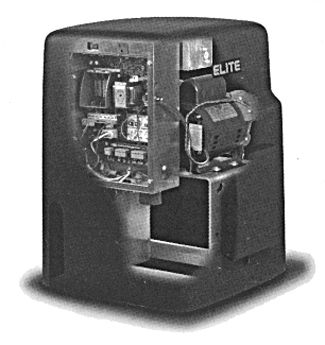 The Elite TM commercial gate operators are manufactured by Chamberlain to meet the highest standards. These operators feature the Elite OmniControll" board of enhanced, reliable operation. This advanced electronic control board offers many integrated functions to simplify installation and to provide added flexibility. In addition, the built-in surge suppression circuit protects the entire system from lightning & strikes. 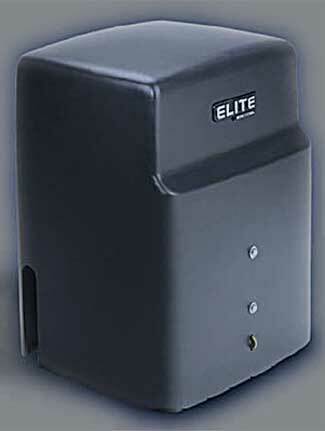 Elite, LiftMaster, Chamberlain Professional Products and AGS Automatic Gate Supply.